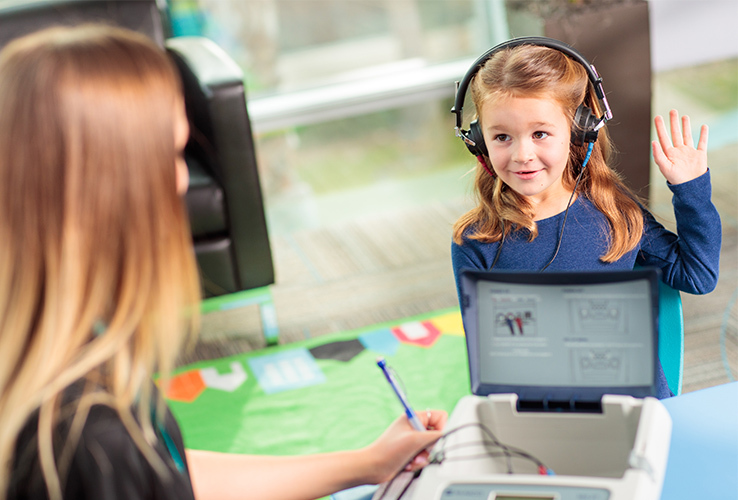 University of St. Augustine for Health Sciences (USAHS) has received notice that the new Master of Science in Speech-Language Pathology program (MSSLP) has been granted Accreditation Candidacy status from the Council on Academic Accreditation in Audiology and Speech-Language Pathology (CAA) of the American Speech-Language-Hearing Association. This is a “pre-accreditation” status with the CAA. 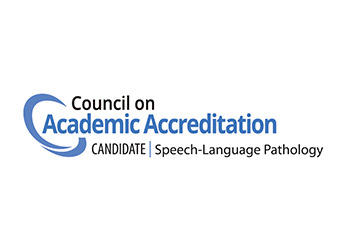 “This provisional status is awarded to developing or emerging programs for a five-year period and allows USAHS to continue evolving the MSSLP program while enrolling students with confidence that the university will work diligently to document ongoing compliance with standards and achieve full accreditation,” said Speech-Language Pathology program director Dr. Kathy Wheat. The program launches this fall in Austin and is currently accepting applications. Visit the MSSLP page for more information.